Reviva Clinic is India’s first state of the art “FUE only” hair transplant facility currently located in Chandigarh and Delhi, India. 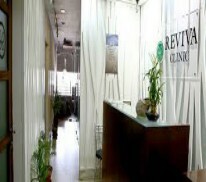 While most of the hair transplant centres are being run by dermatologists, academicians or skilled people under franchise of qualified doctors, Reviva Clinic creates the difference by carrying out all the procedures under direct control and guidance of Dr. Sohi, a Plastic Surgeon of international repute. While other centres use combination of techniques like Strip Surgery, FUE etc. thereby having varied results. Here at Reviva, they maintain the quality standards which they have set for themselves, have consciously chosen to stick to FUE only so that they give nothing less than unparalleled best. 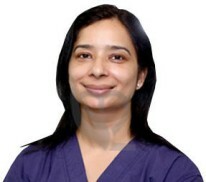 Since inception in 2008, Reviva Clinic, through mastered skill of aesthetic surgery has brought back the smile and confidence of at least 1000 people/year from India and abroad. By virtue of proven results they have been enjoying the patronage and faith of people from all walks of life ranging from a common man to eminent Media, Sports personalities and Movie Stars.